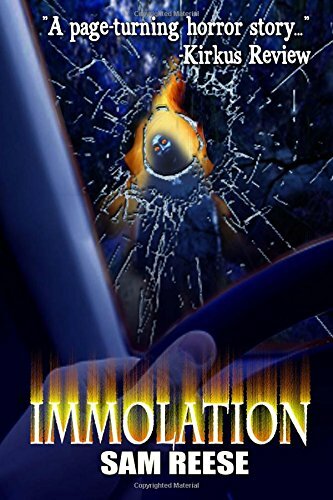 9781499757644 | Createspace Independent Pub, June 1, 2014, cover price $9.99 | About this edition: You never know when darkness is going to cross your path. 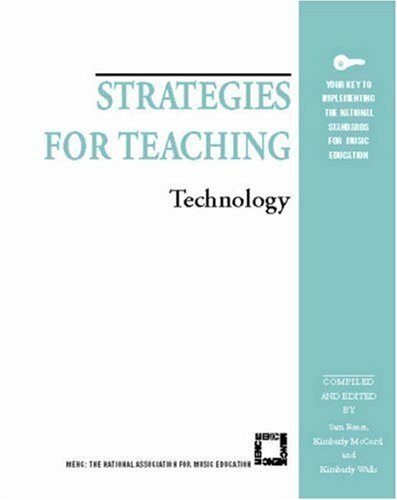 9781565451407 | Rowman & Littlefield Education, August 1, 2002, cover price $35.00 | About this edition: The purpose of the Strategies for Teaching series is to help music teachers implement the K-12 National Music Education Standards and MENC's Prekindergarten Standards. 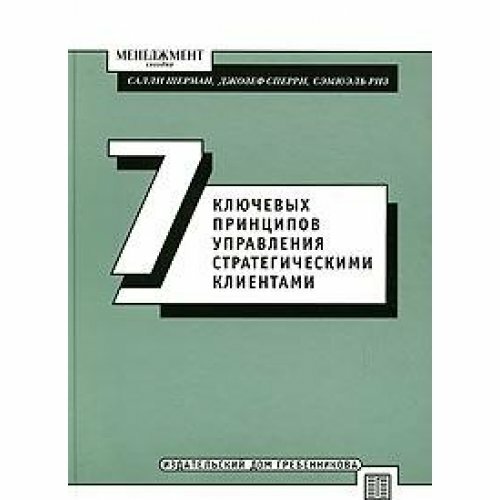 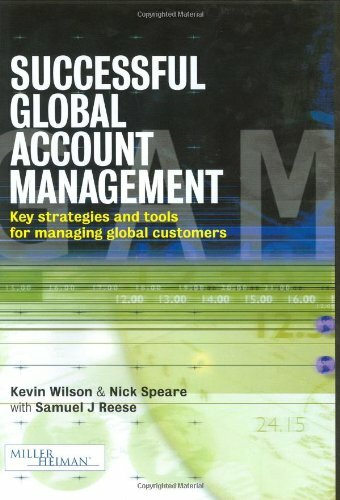 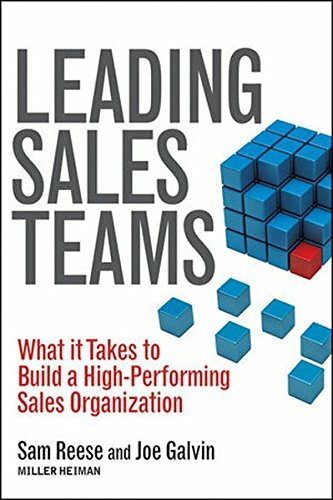 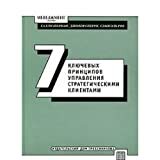 9780749436049 | Kogan Page Ltd, January 1, 2002, cover price $55.00 | About this edition: While the concept of global account management (GAM) is not new, there are numerous differences (both subtle and overt) between it and the conventional management of overseas accounts.